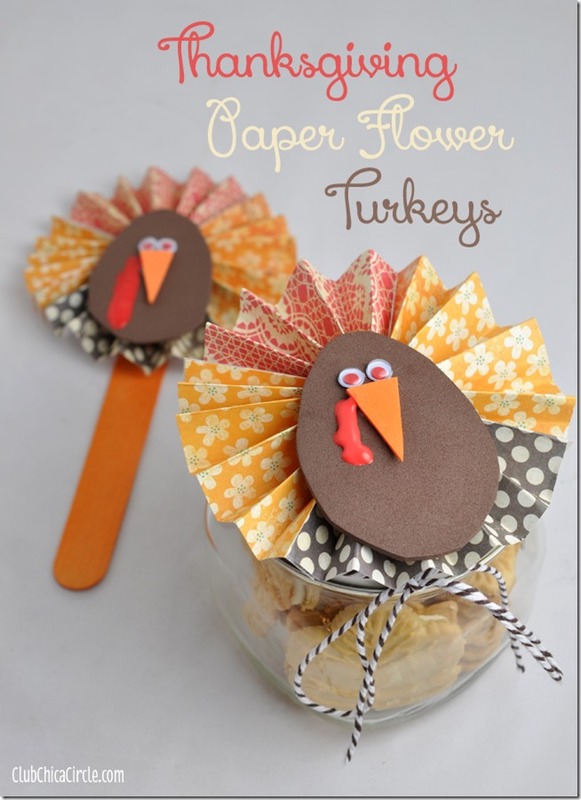 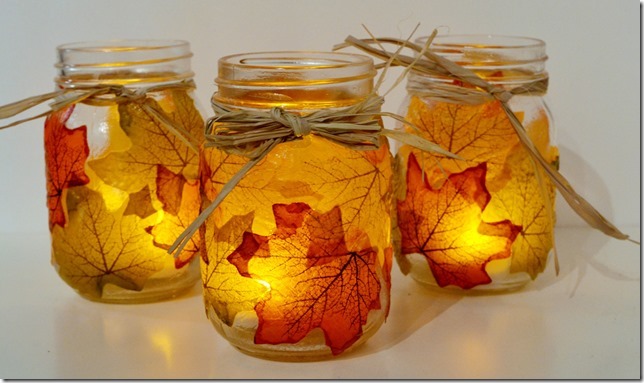 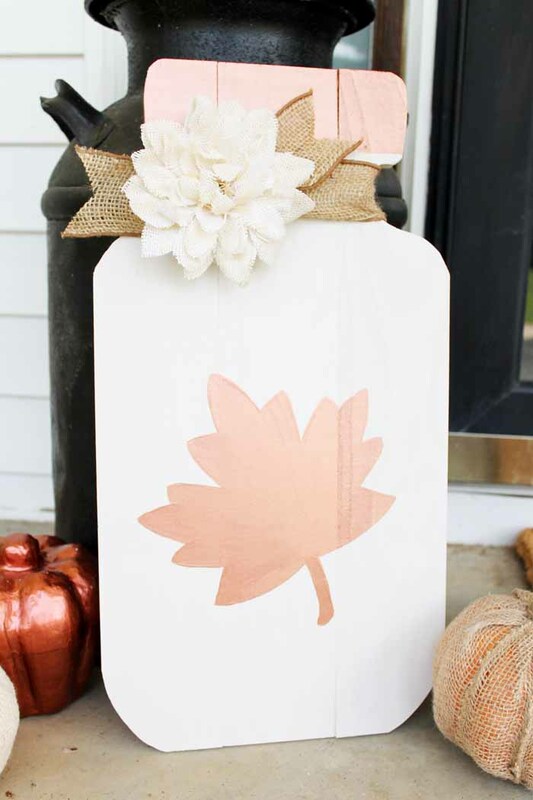 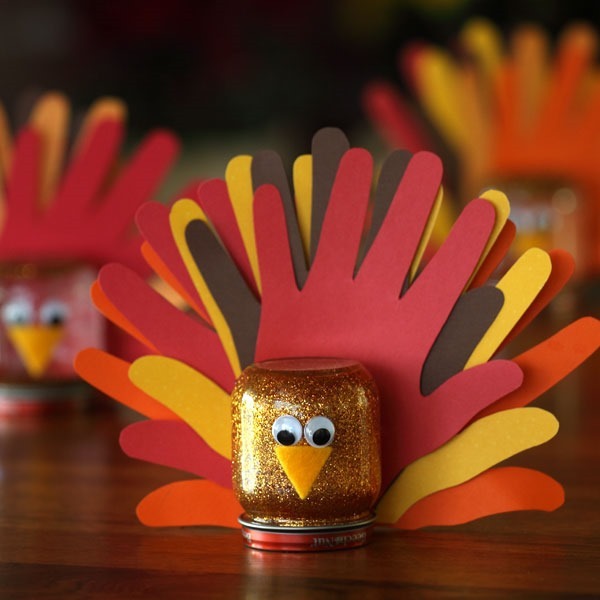 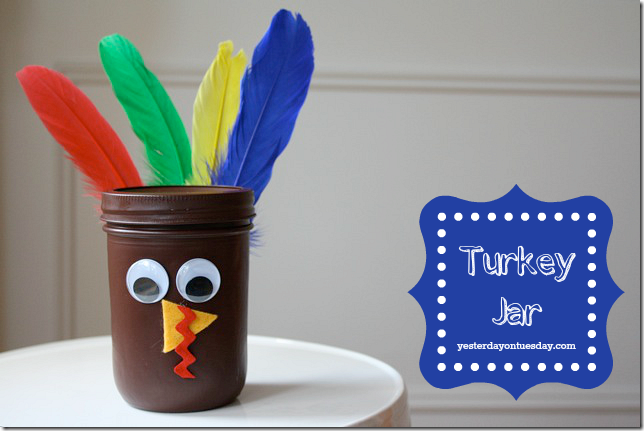 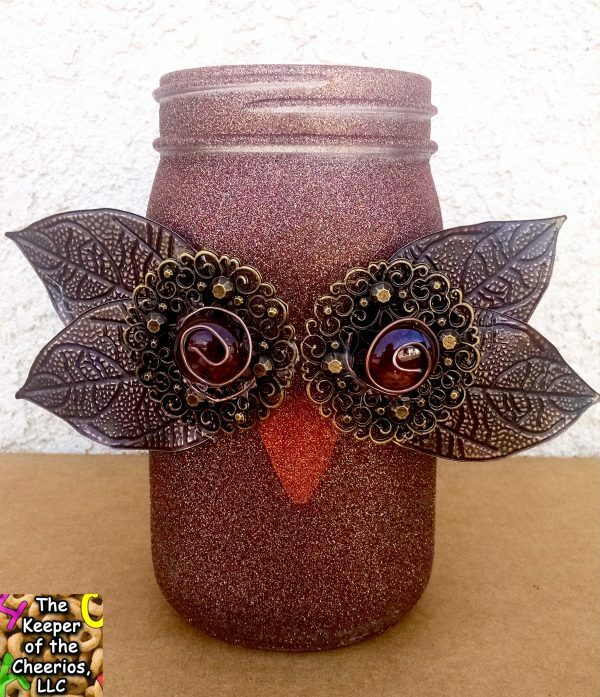 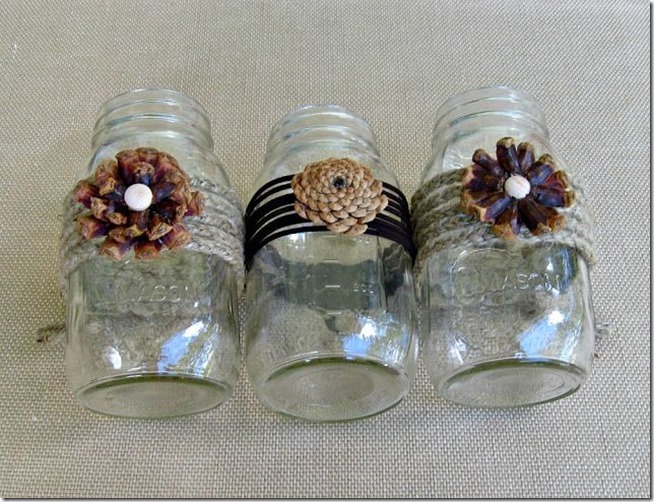 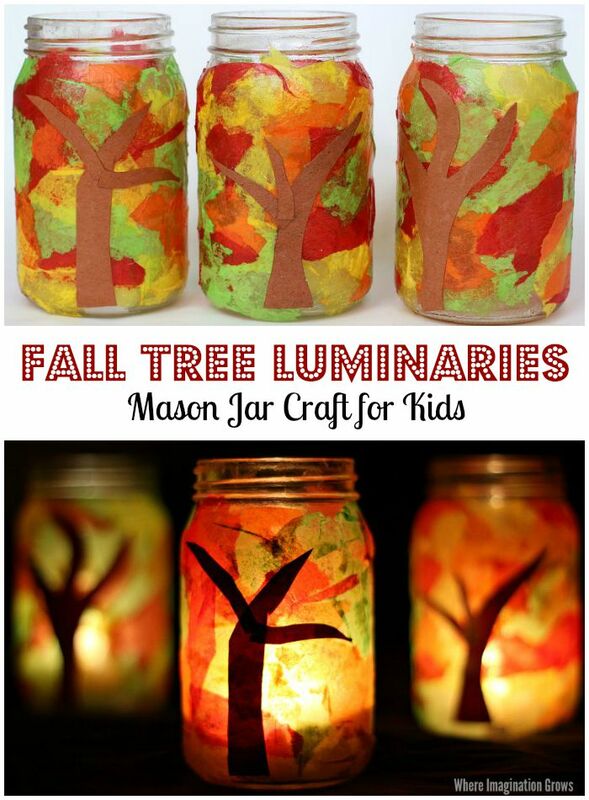 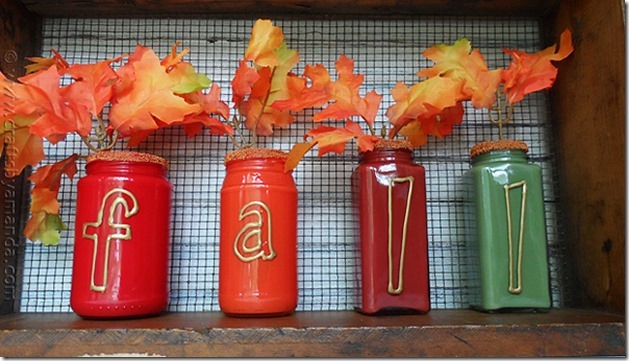 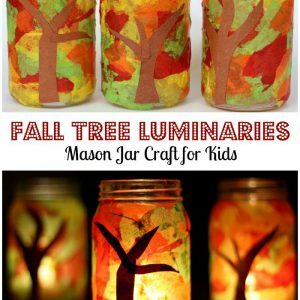 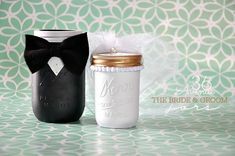 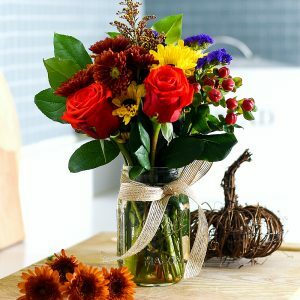 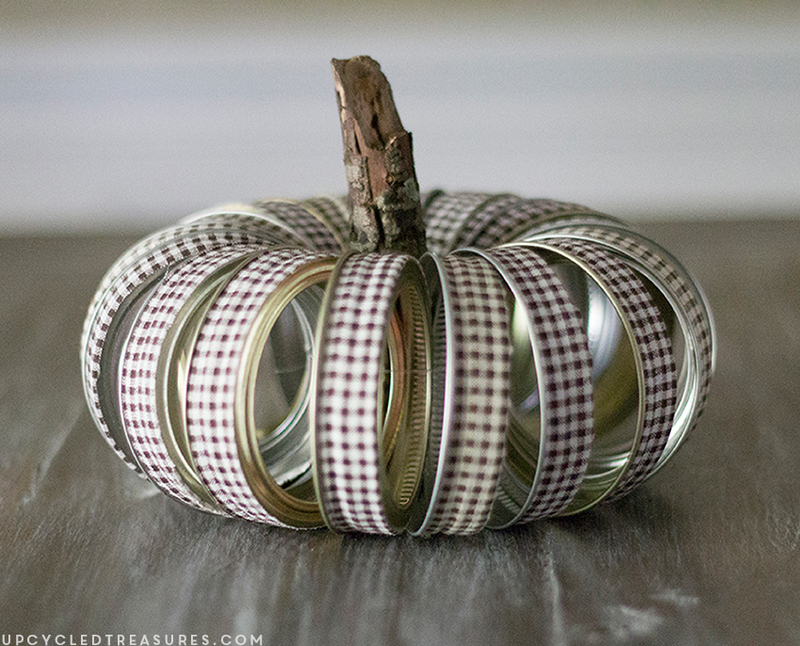 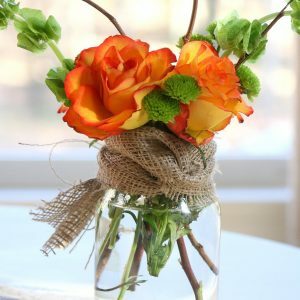 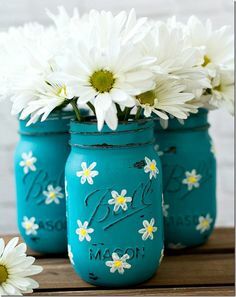 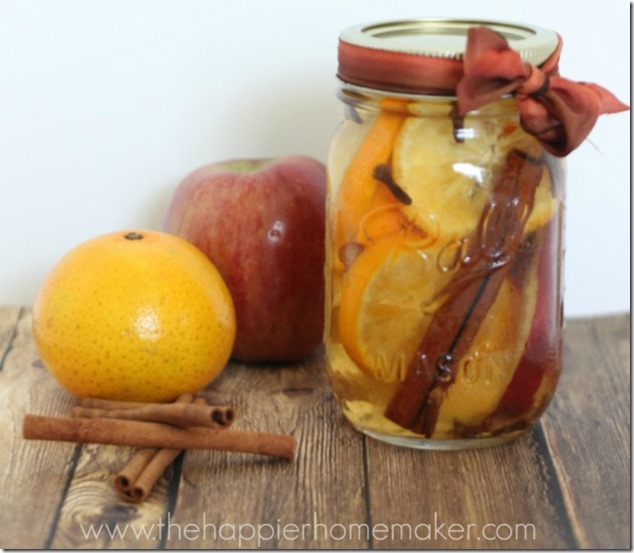 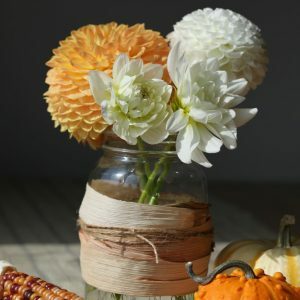 Fall Mason Jar Crafts – Crafts for Fall with Mason Jars. 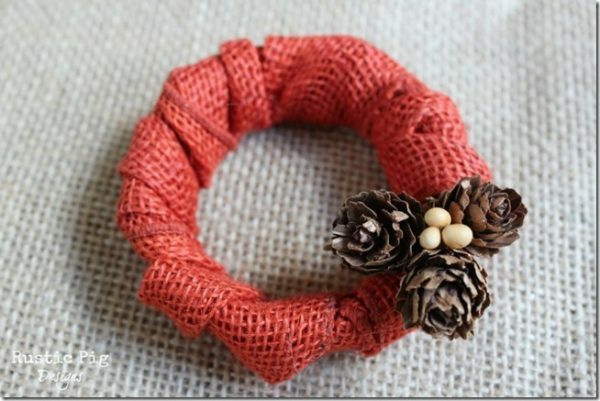 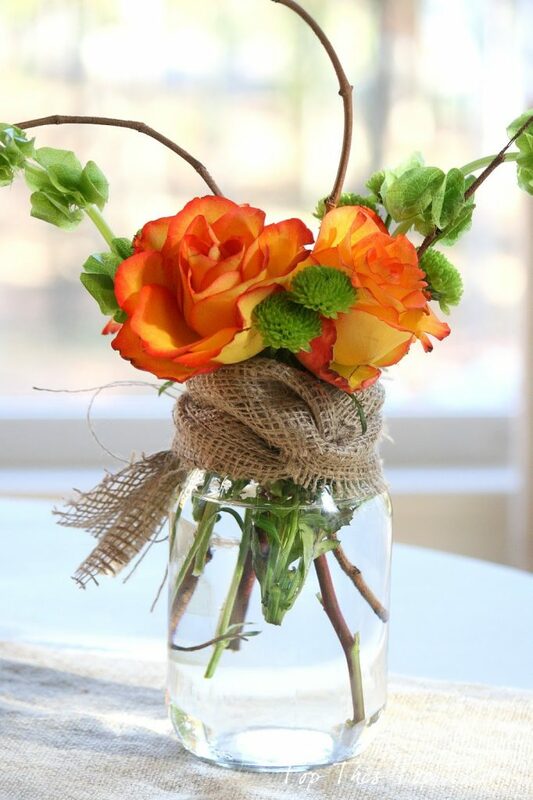 Perhaps the hues of oranges and reds and browns offer up inspiration? 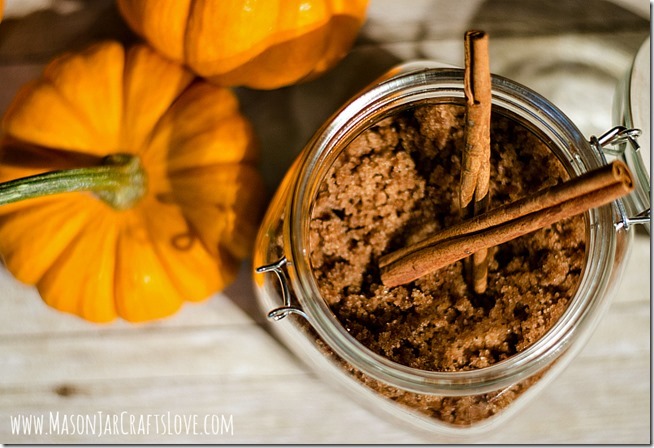 Perhaps the sweet smells of pumpkin pie and nutmeg spice gets our creative juices flowing? 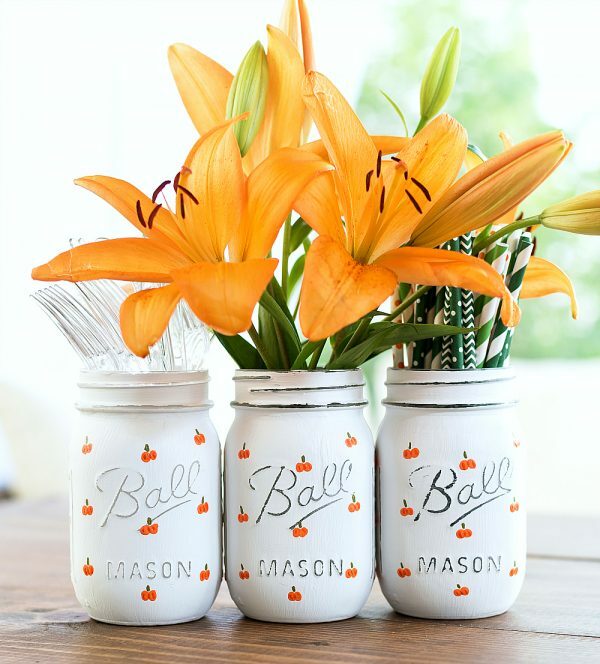 Perhaps the pumpkins and gourds and mums filling the nurseries sparks our imaginations? 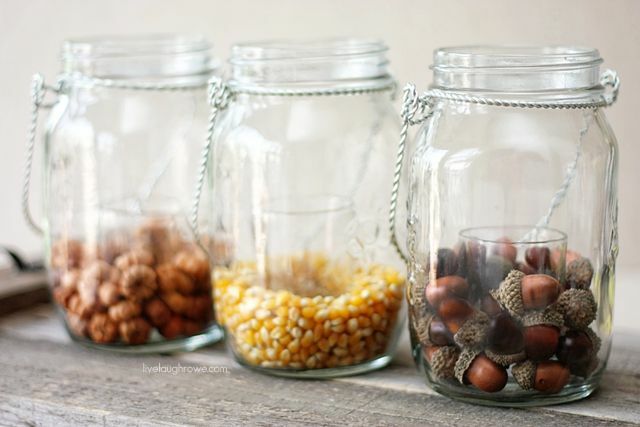 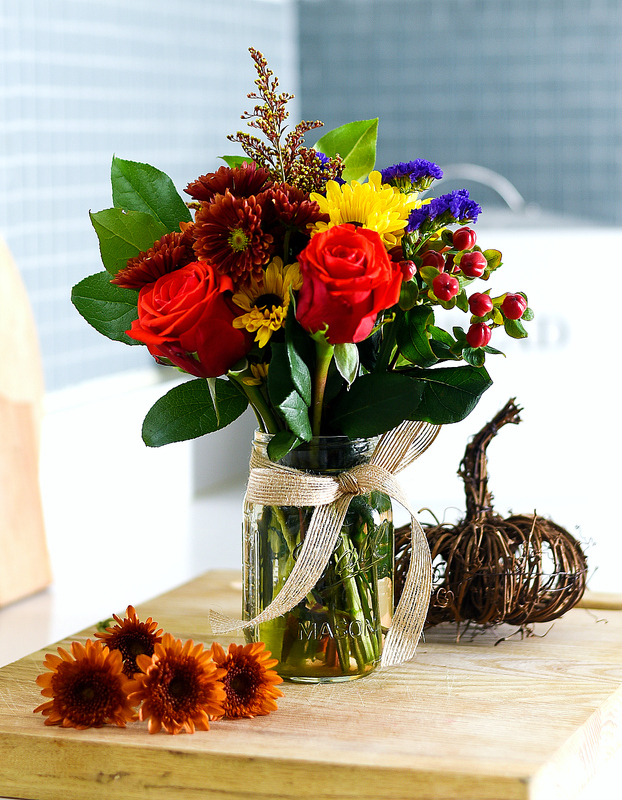 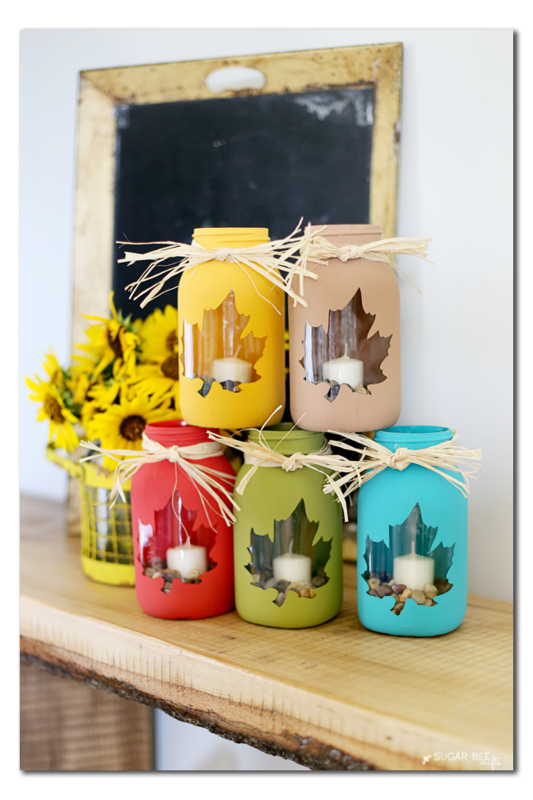 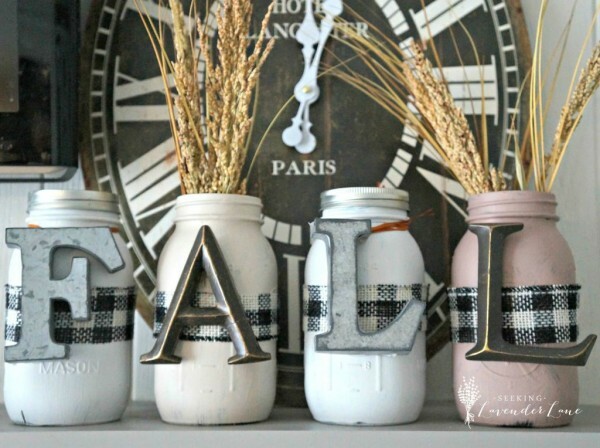 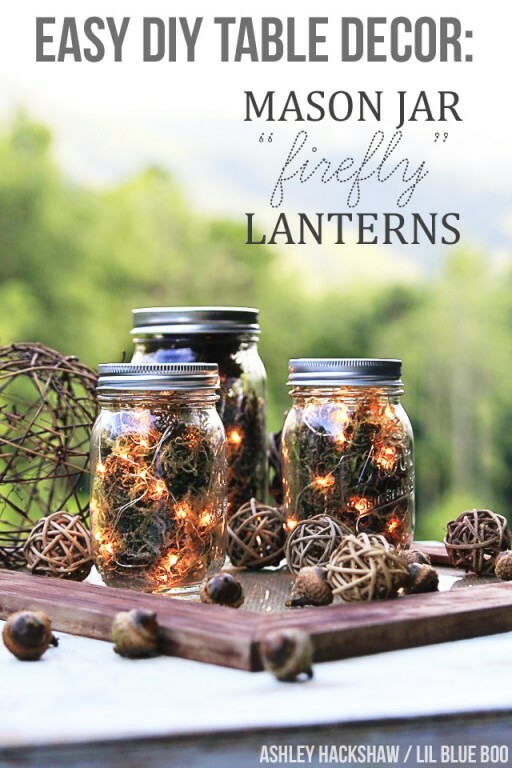 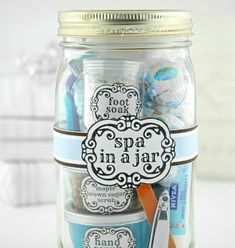 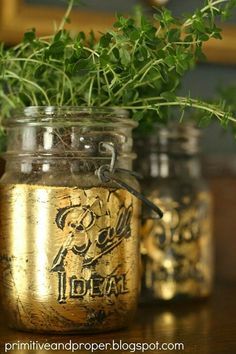 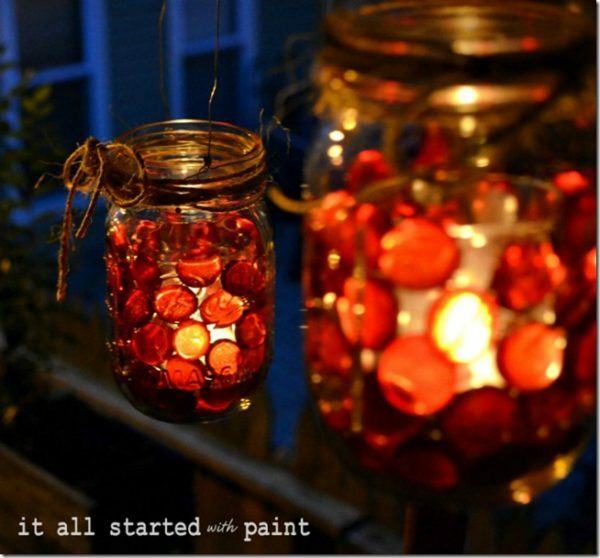 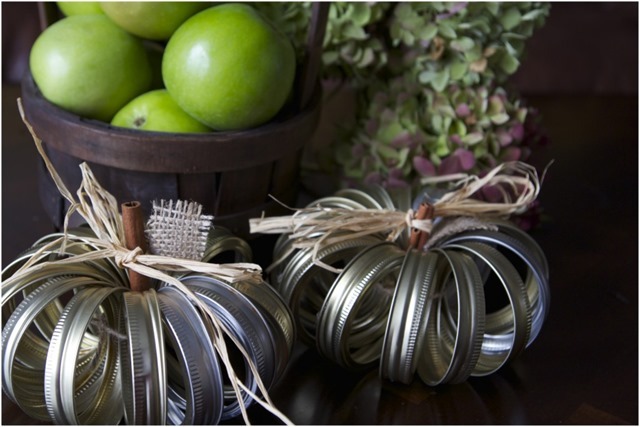 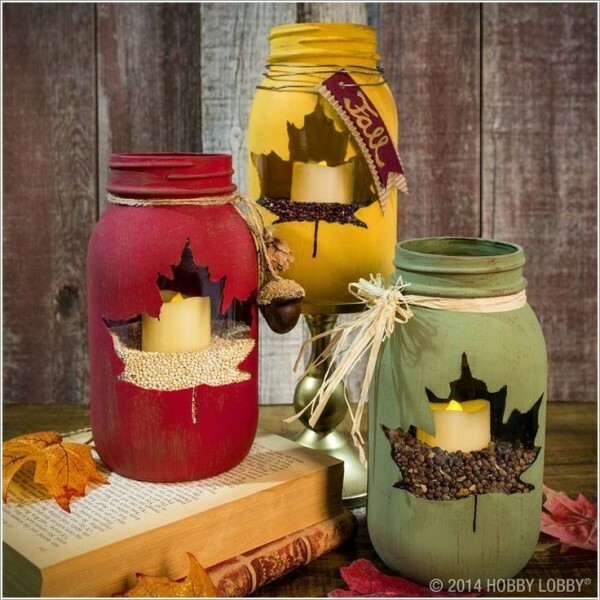 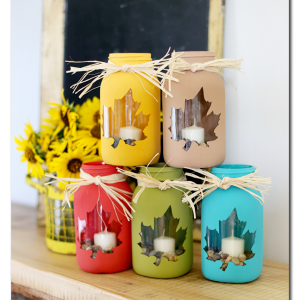 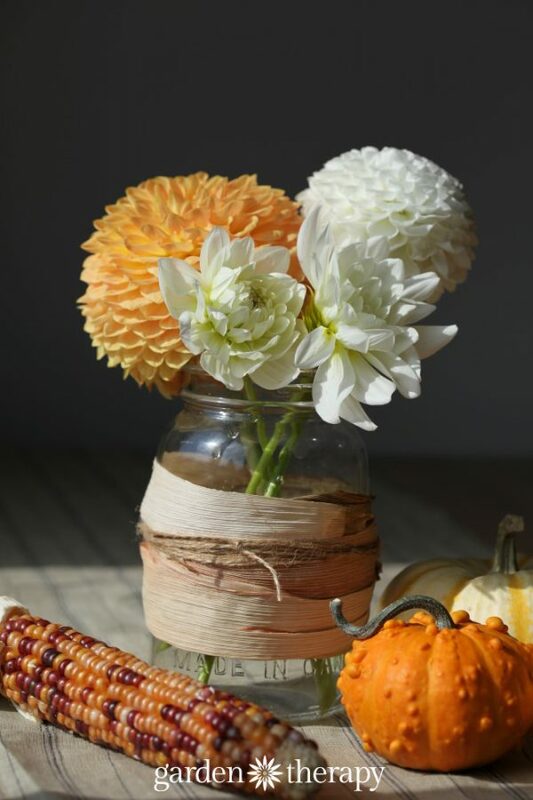 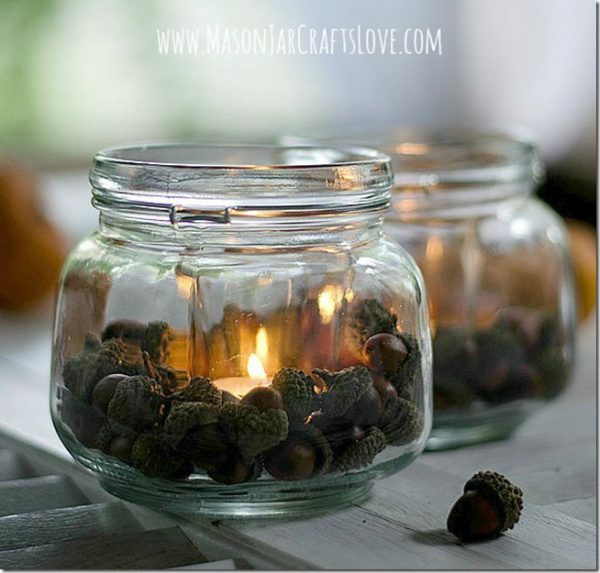 Or maybe it’s the crisp fall air that drives us indoors is behind our drive to craft … with mason jars (of course)?